If you’re searching for the best bookkeeping software for your small business, it’s time to consider a cloud-based service. Businesses that rely on cloud computing understand its power. Cloud services give you options for tracking and syncing your small business finances. They allow you the flexibility to work when and where you chose. Back in 1996, Compaq techies first started talking about the cloud, it took a while but the idea has gained ground. 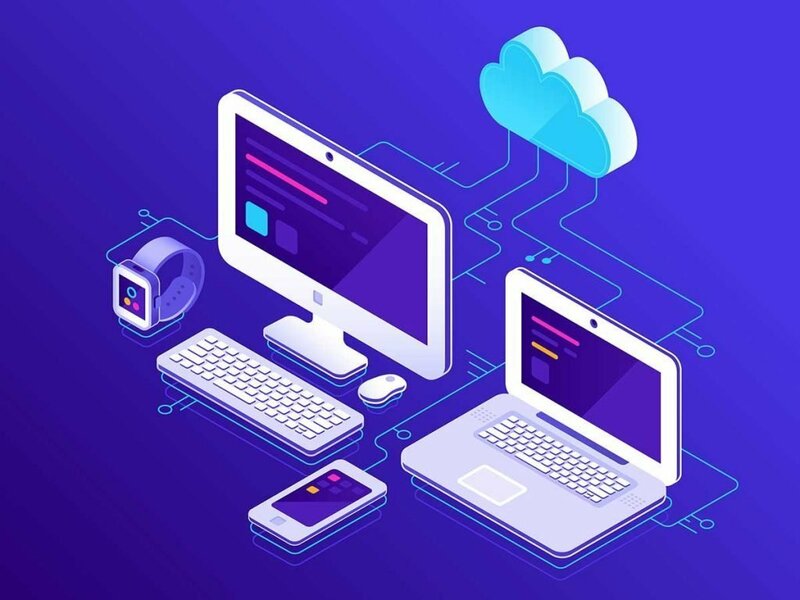 The Future of the Cloud Survey conducted by Logic Monitor predicted that by 2020 businesses would run 83% of their workloads from public and private clouds. Here are a few reasons why. The best bookkeeping software is hassle-free Software as a Service (SAAS). You access it as a cloud-based service instead of installing it from a disc or a download. Since there’s no program on your computer, viruses and malware can’t use it to invade your hard drive. Automatic software updates are also part of the service. When your bookkeeping data isn’t stored on a single server or computer, you don’t have to stay in the office to track your financials. You can access your cloud-based bookkeeping software anywhere, any time, and on any digital device. You operate your bookkeeping software from a secure online environment. Our cloud platform protects your data with encryption. Only authorized users you designate have access. When you have the best bookkeeping software, it performs a number of time-intensive tasks with minimal effort. Cloud access lets your bookkeeping software sync with your business accounts. You can track receivables, payables and more so you always know where you stand. You can access the data you need in simple, easy-to-read reporting formats. Even if you have the best bookkeeping software, it won’t help if your digital records are destroyed in a disaster. If a fire or windstorm damages your server or computer, your information will be waiting for you in the cloud. To learn more about the best bookkeeping software and other Goode Bookkeeping & Consulting cloud services, give us a call at (860) 659-6543 or complete our online contact form for a free consultation. Look no further; a bookkeeping service headed by a personable, easy speak CPA that combines first class services with a thorough knowledge of accounting sprinkled with a professional but pleasing sense of humor. Spend more time on your business and let Shannon take care of you financial reporting. Appreciate working with such a great team. I've had the pleasure of working with Shannon and I would highly recommend Good Bookkeeping and Consulting. 5 stars all around!